Thank you for supporting Sustainable Living Tasmania (SLT) through the Community Bulk Buy for Rooftop Solar. The SLT Community Bulk Buy is designed to make the investment in a renewable energy solar power system a “no-brainer” for households and small business, and capitalises an all-time low-cost for solar panels, high-efficiency outputs, healthy government rebates and bulk-purchase negotiated discounts. This is a great time to access great value, solid quality and to lower your carbon footprint. SLT have done the panel, inverter and install partner research and tenders so you don’t need to. HEG™ (Home Efficiency Group) and their strong network of install partners (both internal and specialist sub-contactor) are the preferred sales & installation partner for SLT for solar & batteries, as well as other energy efficiency products. 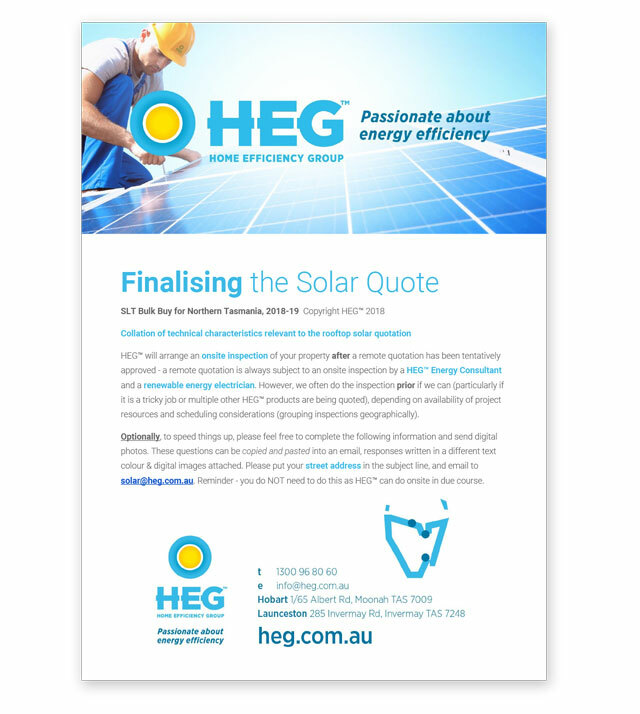 See the HEG™ product range online or download our Product Brochure PDF. The selection of a rooftop solar system can be complex, with variations in panel types, inverter types and panel layouts based on a multitude of factors, such as roof face orientation, pitch, roof material, shading and aesthetic considerations. HEG™ consultants will work with you to determine a suitable solar PV system for your home and energy requirements. 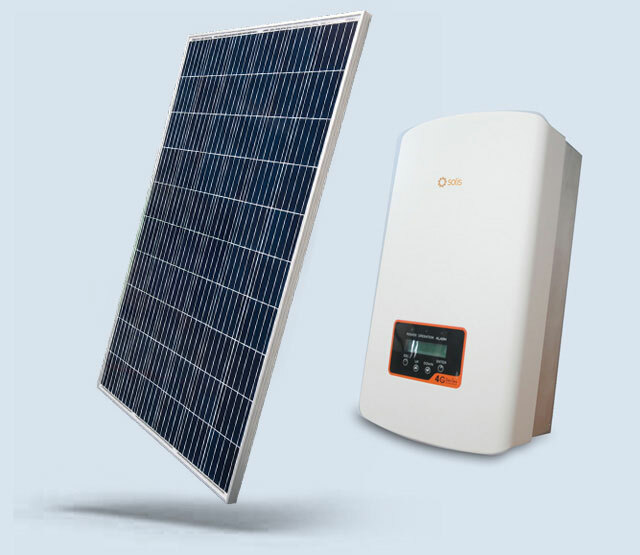 With rooftop solar installations, fees are charged where additional material or labour costs are incurred, such as for travel over a certain radius, multiple-storey dwellings, tile or kliplok roofs, for tilt-frames, switchboards modifications or where consumer mains need upgrading, to name a few items. 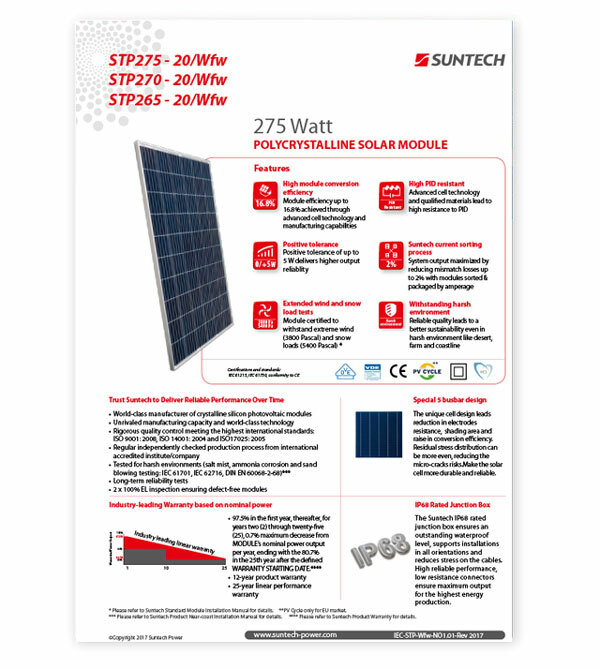 19 x Suntech 275W Polycrystalline Solar Panels. Includes a 12-year solar panel product and workmanship warranty and a 25-year limited performance warranty. There are optional upgrades, as well as value-added products to select from. A HEG™ Energy Consultant will assist you. Turn YOUR excess solar into hot water! 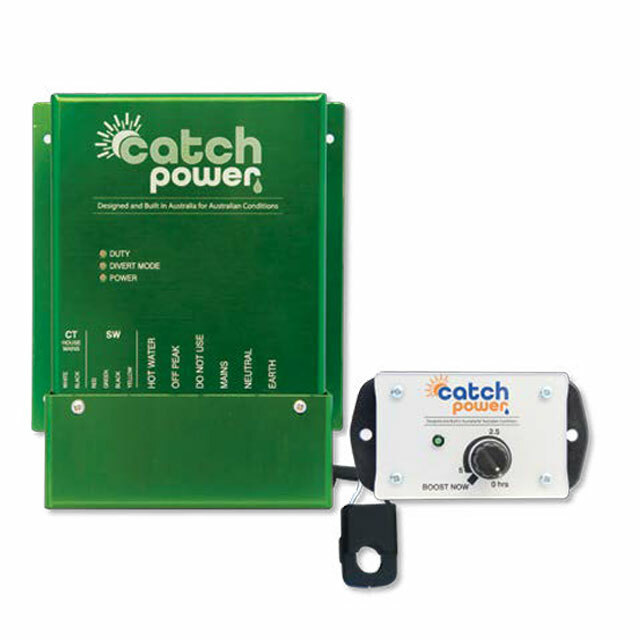 Green CATCH is a device that utilises your existing solar installation to heat your hot water..
Green CATCH will make better use of the excess solar and use it to heat your hot water. With intuitive programming to improve efficiency Green CATCH is always assessing how much off-peak has been used and adjusting to maximise the use of your solar. 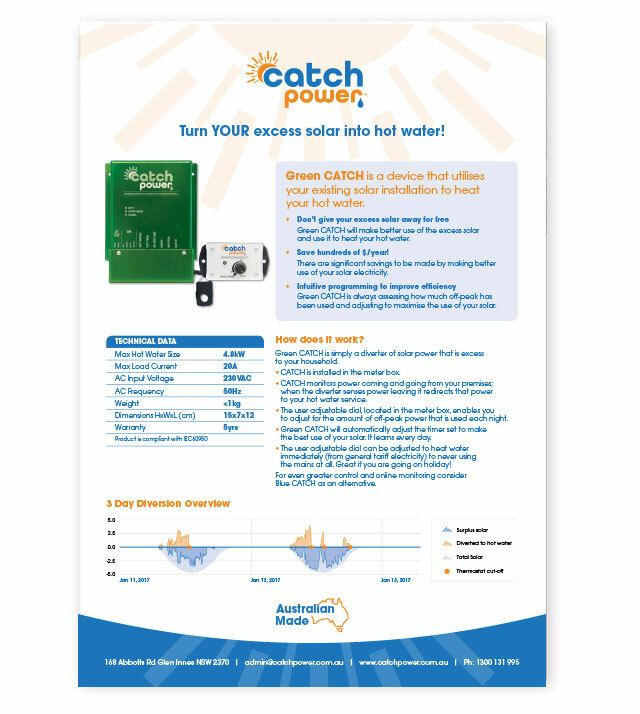 Catch Power - Green Catch - Turn YOUR excess solar into hot water! You already have an indicative “DIY” standard quote based on the Standard Bulk Buy Quotation + extras + upgrades. If you are comfortable with the Bulk Buy offer (because its brilliantly good value!! ), then simply reply to this email indicating you’d like to proceed. 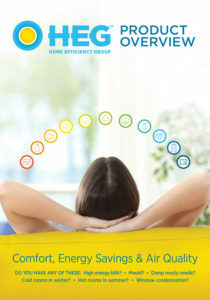 A HEG™ Energy Efficiency Consultant will discuss your requirements, assess your home remotely (initially) and try to “paint a picture” of your individual circumstances from a whole-of-house point of view. For all tentative approvals, we will visit you onsite to do a thorough assessment. If you have a complex job, or you are considering multiple HEG™ products, we will also visit you onsite to conduct an onsite assessment. Special note: Want to jump the queue? If you want to have a finalised quote in a hurry and you have the “know how” to take digital images and email them to HEG™, then CLICK HERE. 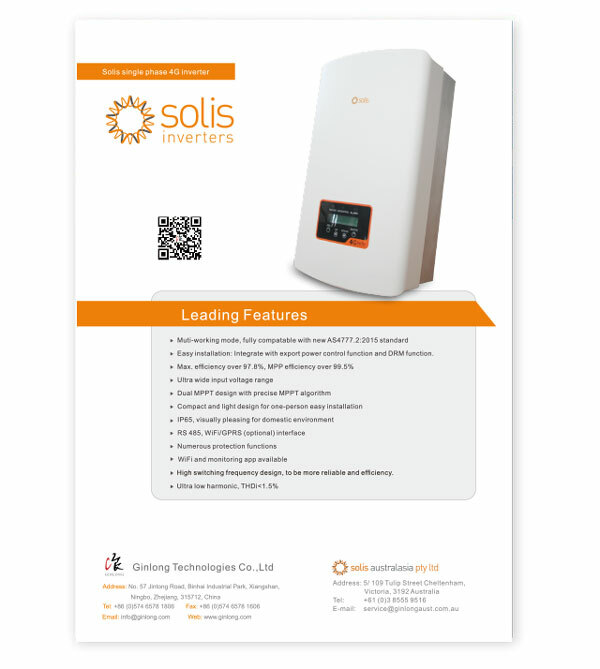 Access up to $10k interest-free and fee-free for solar power and energy efficiency measures. Pay back the loan over three years and hold onto your hard earned cash whilst you save on energy costs! This is tax-payer funded, so make the most of it.